Is it time to extend your home? Laguna Services are experts at creating stunning new builds. We have the skill-set and capabilities to ideally balance traditional building techniques with a gorgeous modern finish of the highest quality. We pay attention to even the smallest of details when designing and constructing a new build. We have built up an enviable reputation in Southern England over the years for our creative designs and top quality construction. From contemporary new builds to traditional two storey extensions, we can do it all. Our new builds sit perfectly, matching their surroundings seamlessly and complementing the area. Reach out to us to discuss your requirements further with a team member. Laguna Services also have an Architect and Structural Engineer that we work closely with making projects run smoothly and that we can recommend to potential clients. 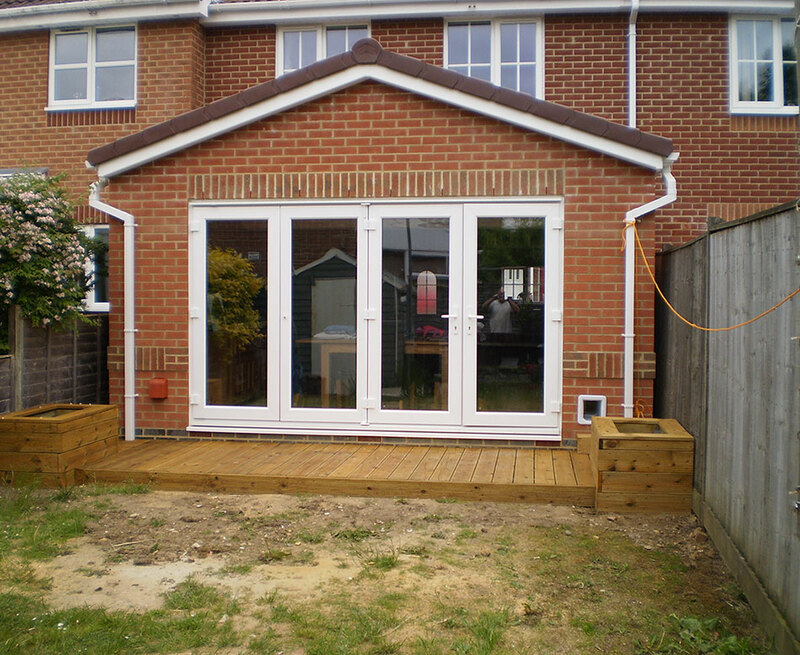 Well-designed extensions provide a fantastic way to get more space without having to go through the hassle of moving into a new property. Laguna Services are here to help you make the absolute most of what’s available. Whatever the reason may be that you are deciding to add to your home, your property will be absolutely transformed in the process. You and your family will benefit from the increased space as well as the added value, whether you plan to sell soon or stay put indefinitely. 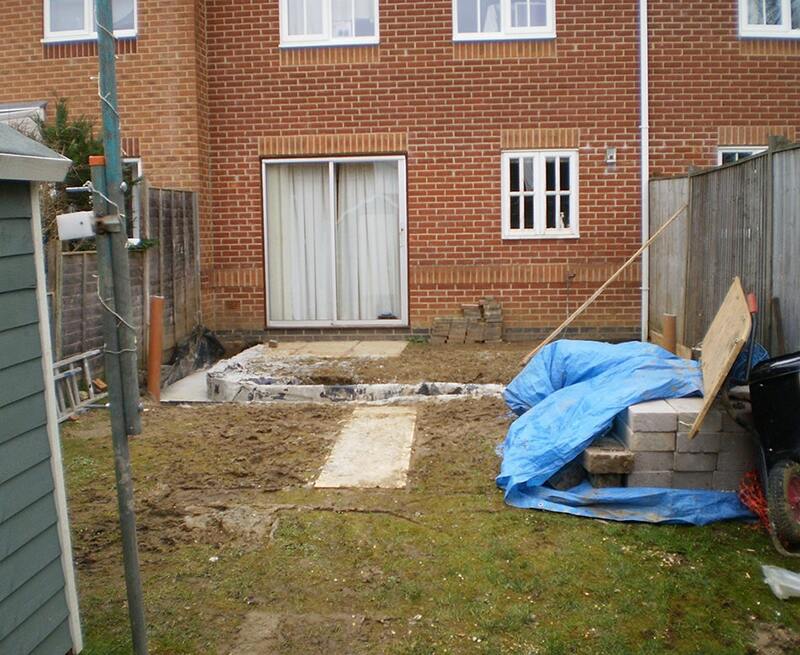 One of the most common reasons people hire us for a home extension is because they are expecting a child and have realised that the existing space is simply insufficient. In some cases, people simply get tired of their house’s current look and need a change. Before you think about moving out, get in touch with Laguna Services to discuss your ideas and requirements. We will talk you through all of the available options. We have many years of experience with projects of this nature, so we are confident that we can find a perfect solution at a price that won’t break the bank. While home extensions aren’t cheap, they can be affordable. Furthermore, they will definitely pay for themselves in the long run as your property’s value is guaranteed to go up thanks to the added space. From children’s rooms and extra bedrooms to home offices and games rooms, the opportunities are endless with a home extension. The design will be specific to your needs as we understand that no two projects are ever the same.